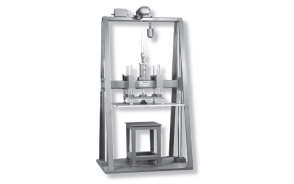 Compression testing is an important ingredient in package and product design verification and quality monitoring. 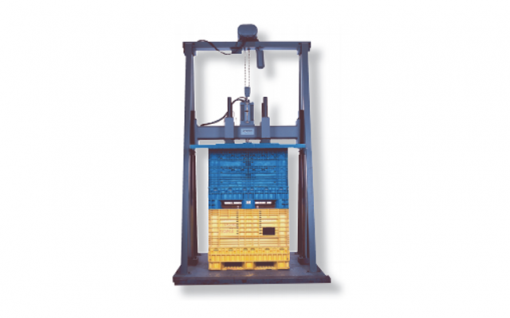 Stacking of packages or unit loads during warehouse storage or transit can generate severe compressive forces. 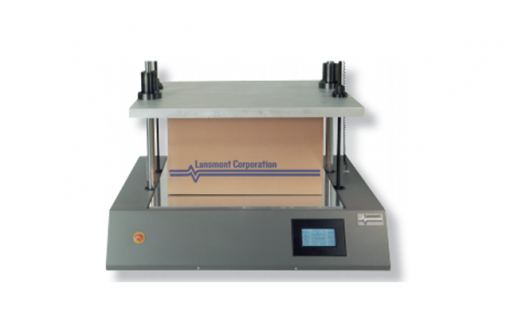 Lansmont offers a full line of innovative compression test systems to determine the performance of packages, components, and materials under compressive loads. 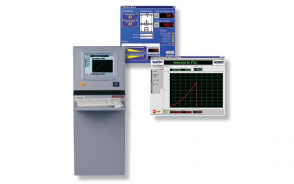 The information generated from a Lansmont compression tester enables the engineer to minimize damage, costs, and liability due to compressive failure. 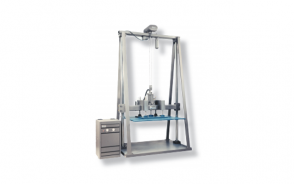 Lansmont’s line of compression test systems provide performance, versatility, and convenience for accurate and repeatable compression tests.